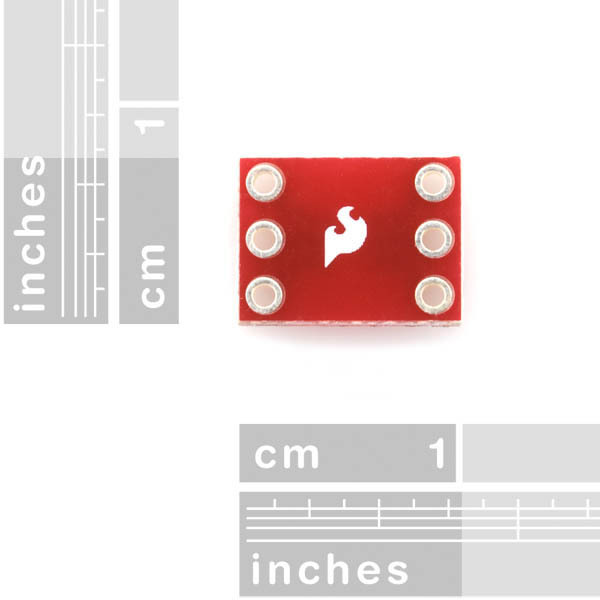 What was the answer to the question about the RGB SMD 5050 and this board? I'm really surprised that there is no PIN 1 dot on the silk screen. That seems like it would be an obvious need. Some of my pin 1 marks are light enough I have to look under the scope to make sure. I have to dot all mine with silver sharpie. When will these become available again? I'm in the middle of building a prototype under a time deadline and will soon be in urgent need of these. 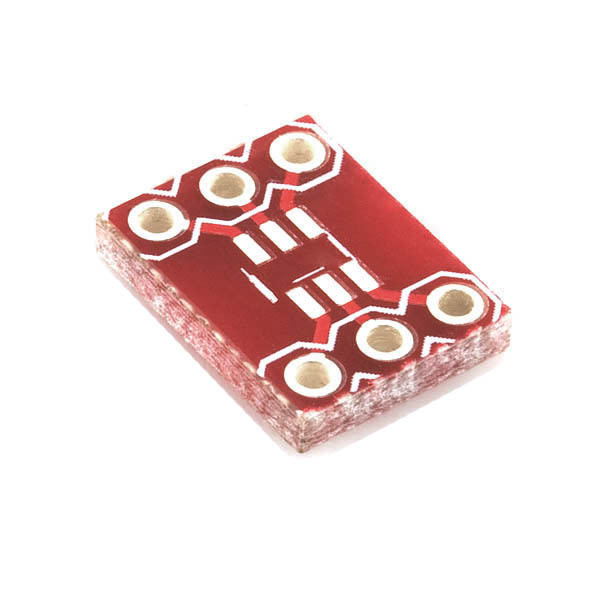 will this work for an RGB SMD 5050? 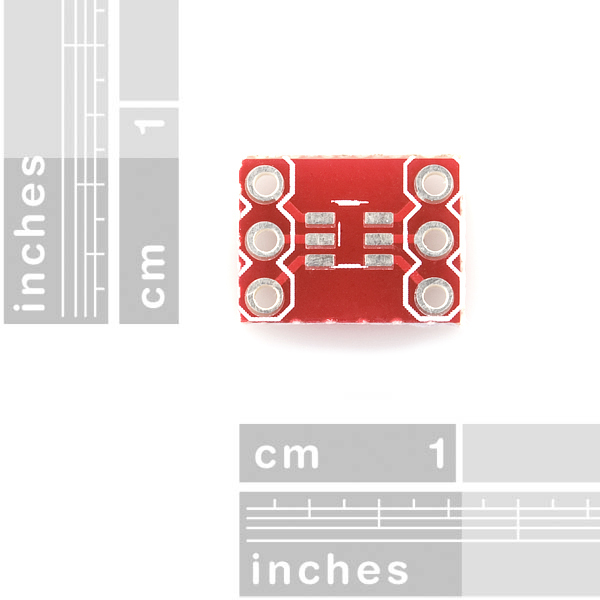 Did you get an answer to this about the RGB SMD 5050? 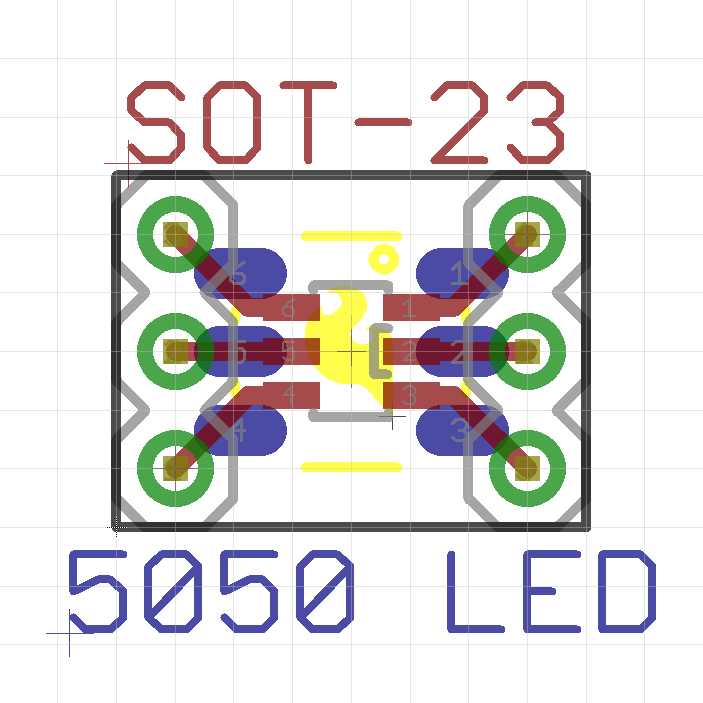 Much too late for 32teeth, but to answer the same question for you: No, this will not work for a 5050 SMD LED. Suffice it to say that the 5050 is a fair bit larger than the SOT32 pads on this board, and what little overlap there is would not be reliable for getting good solder joints. 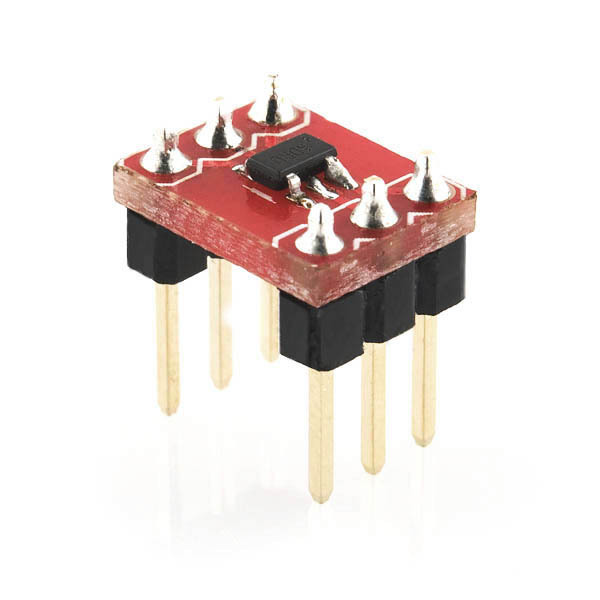 I needed on a prototype circuit with a small SOT23 package voltage regulator and this item was exactly what I needed to test it out on a breadboard. I'm glad this adapter was available! I found these adapters awhile back and they have saved me many hours of micro-white wiring. 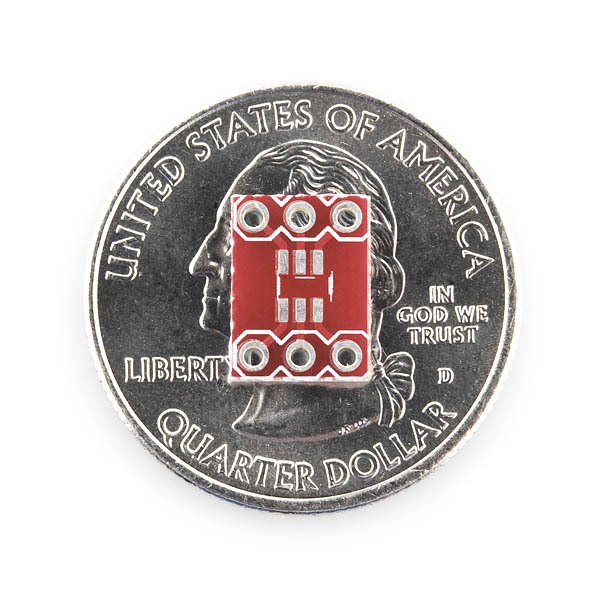 Currently I am using this adapter to test multiple temp sensors. We may even incorporate these into the product during it early stages. Thanks for having the right stuff when I need it! Just the thing for when you don't want to solder wires directly onto SOT23 pins.